This DVD takes you in an important direction - that of visual perception. Much of our magic is based not only on sleights or misdirection but, additionally, on an understanding of perceptual "tricks" of the mind. Perception Shaped as a Coin teaches you how to take advantage of this knowledge! 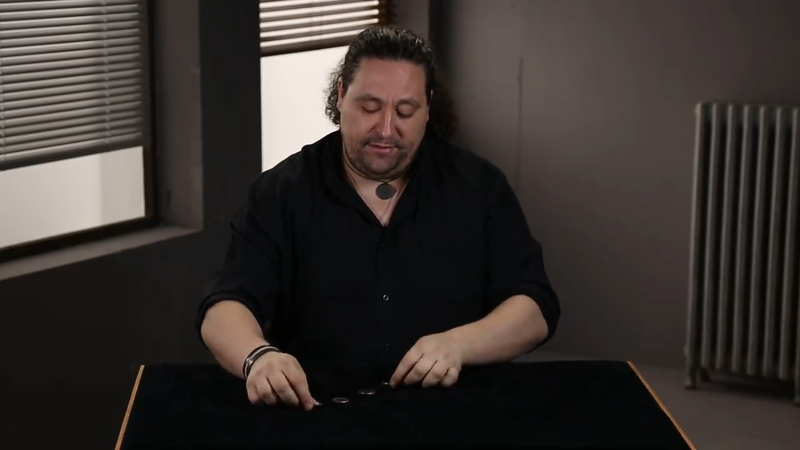 This, then, is a creative study teaching magic technique with coins, focusing on the theme of visual perception.